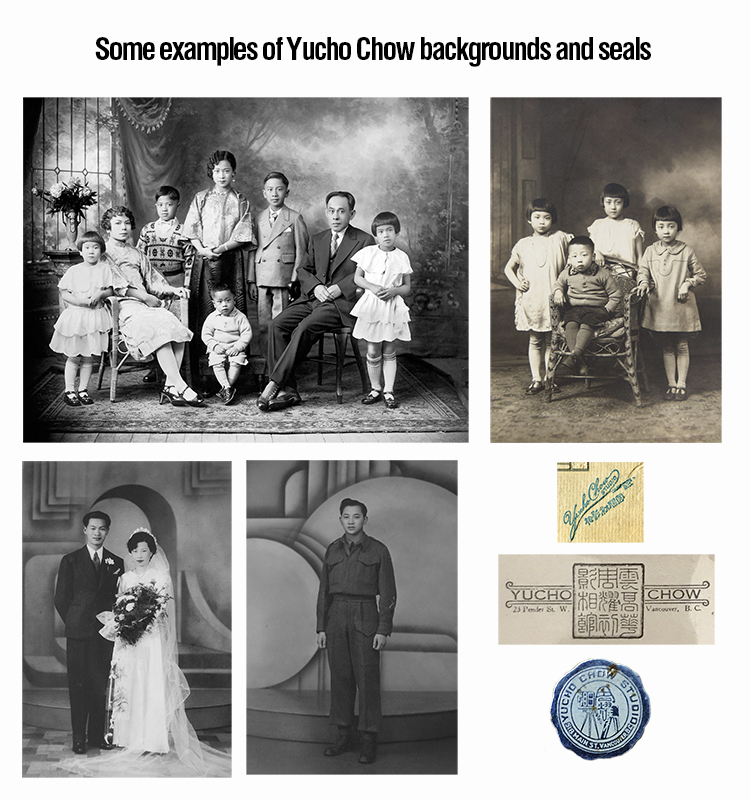 Yucho Chow was one of Vancouver Chinatown’s most prolific photographers between 1910-1949. What’s more, he was the photographer of choice for many communities who were relegated to the sidelines of society (Chinese, Japanese, South Asian, Blacks, First Nations and newly arrived Eastern Europeans). An exhibition is being planned for 2018 that will showcase the range of Chow’s images and the disparate faces and communities that were captured by his film. Catherine Clement is looking for photos and postcards that could be scanned and become part of this unique exhibition. If you have any in your collection that you might be willing to share for this one-time retrospective of this largely forgotten Chinatown photographer, please contact the curator at yuchochow@ccmms.ca.